The study suggested that babies who have a wide variety of different bacteria living in their noses tend to recover more quickly from their first respiratory virus, compared to those who have less variety and more bacteria. 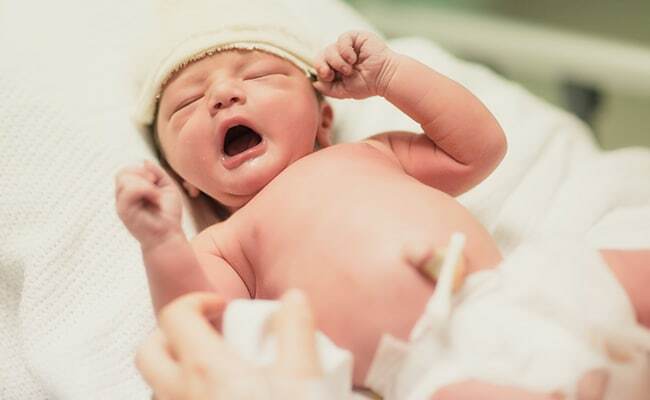 Parents who took part in the study were asked to contact researchers as soon as their babies developed symptoms of their first respiratory infection. This included more than two consecutive days when their babies were coughing, had a runny nose, signs of an ear infection or a sore throat.